Wearing her hijab at just the age of 7, Khadra is the youngest Hijab Unravelled participant to date. After meeting each other at an event and talking about the project, I was certain I needed to capture her. She is innocently young and has a mature ambition: a beautiful combination and yet a challenge to define through the lens. 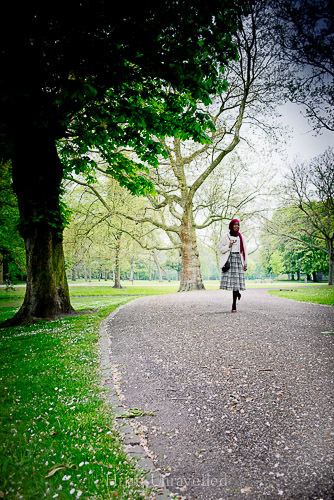 We decided to shoot in the park in Rotterdam, which turned out to be the perfect setting. Thank you Khadra for allowing me to work with you, I can't wait to show all the images in the (hopefully soon) published Hijab Unravelled book! For now I hope you enjoy the behind-the-scenes footage here. 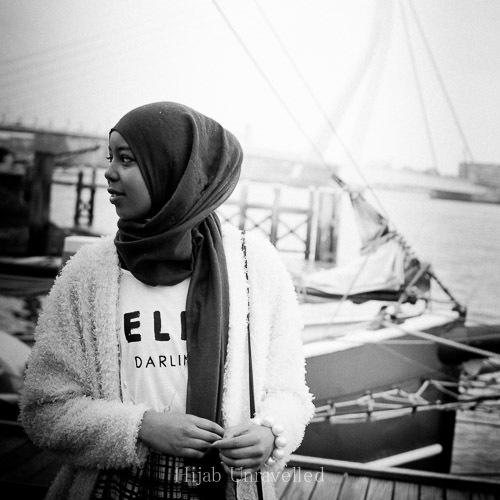 PS Follow Khadra's personal stories and experiences on her blog.